Keeping your focus when it comes to achieving your fitness and health goals can be very hard especially in consideration of all the distractions and easier lifestyle options present nowadays. Ensuring that you are on track in relation to your physical activities and workouts can make it more efficient for you to stick with a routine or a plan. This is where the benefits of having and using a printable workout log enter. 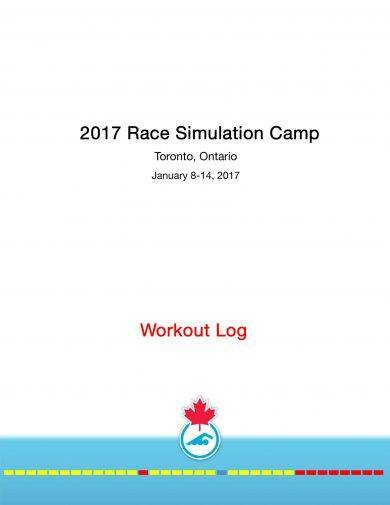 If you need assistance or guidance in developing your own workout log, you can refer to the different kinds of printable sheet examples in PDF available for download in this post. 1. 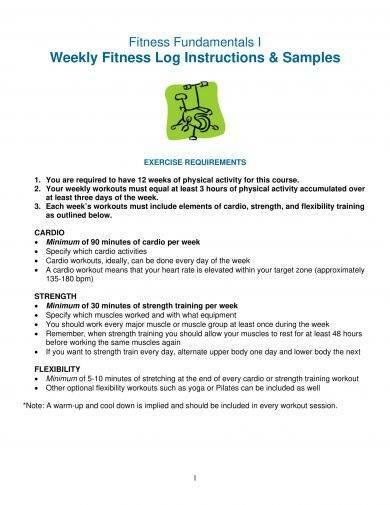 A printable workout log can help you properly plan your activities in the gym or any fitness facility. If you have a workout log at hand, you can honestly list down the workout objectives that you initially have and then specify whether all your listed plans are realized. 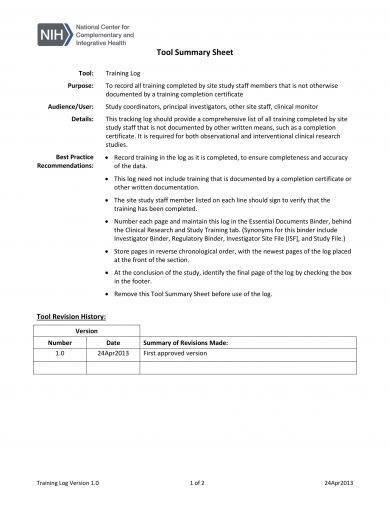 You may also see food log examples in pdf. 2. 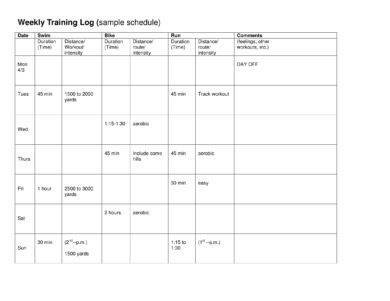 A printable workout log can dictate particular patterns in your workout results. With this, you can easily identify the factors that can affect the success of your workout, or the lack thereof. Hence, you can properly manage these factors for you to have better workout results. 3. 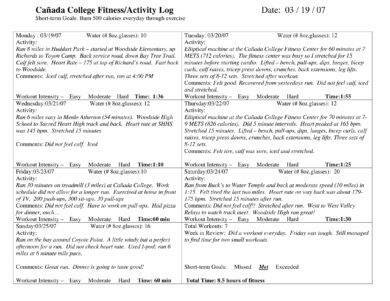 A printable workout log can serve as your inspiration to do better. 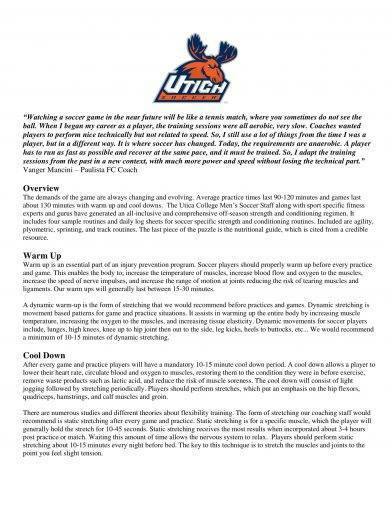 With this document, you can see how you have improved on different areas of your workout routine and activities. Recorded lack of improvement can also motivate you to develop the gray and weak areas of your workout may it concern workout schedules or even the types of exercises that you do. You may also like blood pressure log examples. 4. 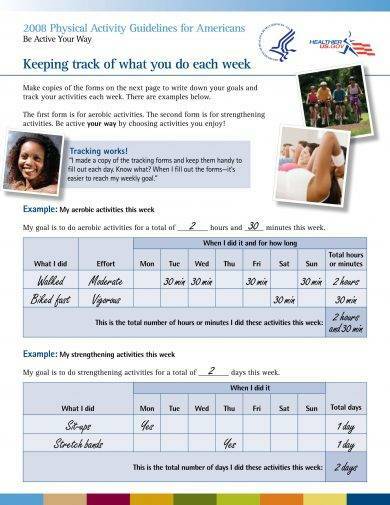 A printable workout log can make it easier for you to develop the fitness goals that you would like to achieve. Since you already have a document that can specify your workout routine and the results of each workout session, then you can ensure that you can track your progress accordingly. 1. 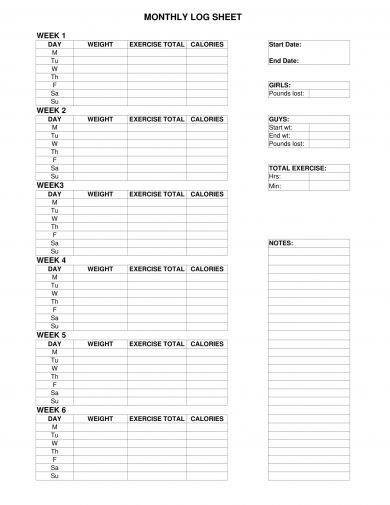 Making a printable workout log can give you more sense of accountability. On days where you find it hard to exercise properly especially if you are tired from work or you just came from a night out, having a workout log can remind you that your activities are recorded. Hence, you can be more motivated to follow the workout plans that you initially made. You may also see reading log for kids examples. 2. 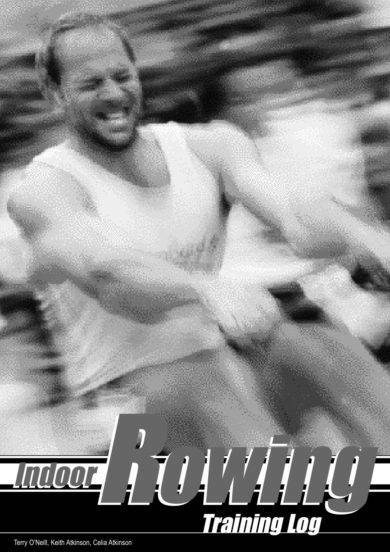 Having a workout log can allow you to minimize the possibilities of acquiring workout injuries. There are certain workouts that can cause injuries especially if the number of repetitions or sets are already considered unhealthy or too much for you. You or your fitness coach can properly point out these kinds of exercises depending on the training record and activity log examples that you have. 3. 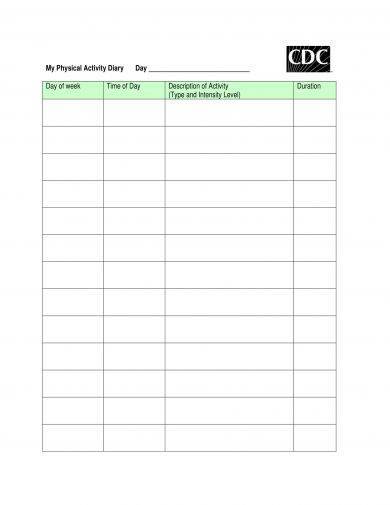 Creating a printable workout log can help you become more accurate with your workout and fitness records. Through this document, you can easily keep track of the things that you have previously done in the gym as well as the future plans that you have which can further help you get to the fitness level where you aspire to be. You may also like workout checklist examples. 4. 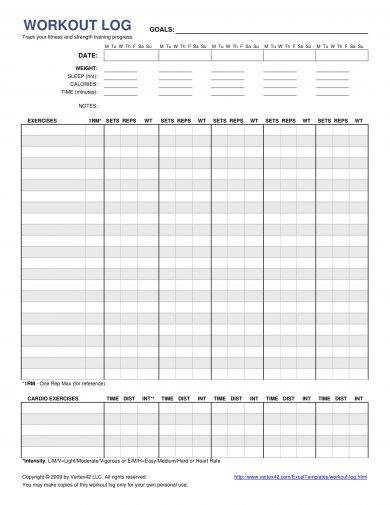 Developing a printable workout log can give you an easier time to evaluate your progress. Since a workout log focuses on consistency and development, you can assess not only your workout routines but also your ability to stick to the workout activities that you have set. 1. Organize the format or layout of your workout log. Ensure that all the information are arranged accordingly so you can easily list down the items that you need to take note of whenever you exercise or do fitness activities. 2. Make sure that the workout log that you will use is fit for the kind of workouts that you will do and the results that you would like to achieve. 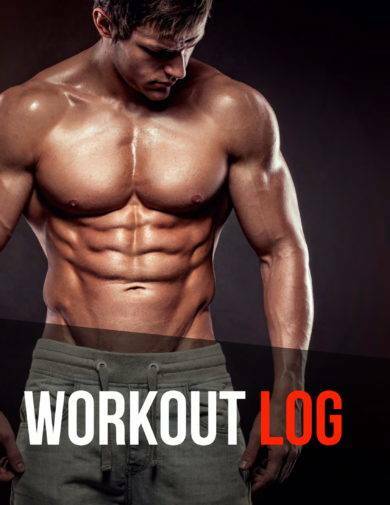 There are already different kinds of workout log templates that you can use if you plan to start recording your workout plans and their results. Doing this can help you have a document that can support the particular kind of fitness routine that is applicable for your needs and smart goals. 3. Complete the workout log. It is essential for you to not only focus on the actual workouts but also on your warm-up sessions and the kinds of stretches that you have done on particular days. This can make your printable workout log more reliable. 4. Ensure that you will maintain accuracy in your workout log. Each workout must be listed as well as the dates and times when you have done them. If applicable or if you would like to tract it as well, you also have to be specific with the body weight recording that you will do on every workout date. You may also see fitness schedule examples & samples. 5. Always have a column or a space where you can take down notes. This will come in handy if you will apply exercise changes or routine setting adjustments. These notes can serve as your guides whenever you will already evaluate whether certain changes truly made a difference with the results that you are getting. 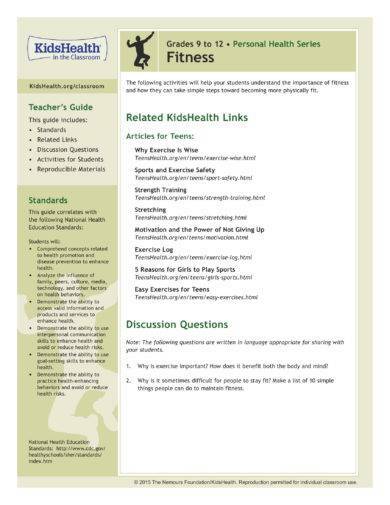 You may also like exercise chart examples & samples. 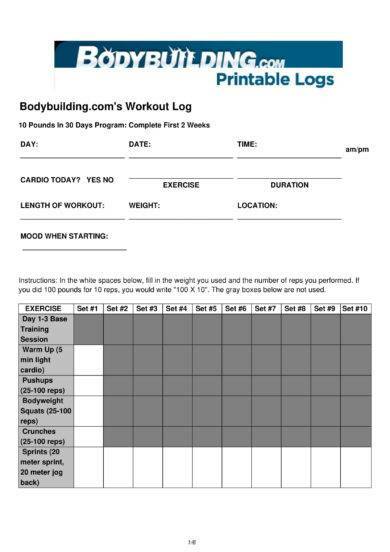 Create Your Own Printable Workout Log Now! Making a personalized workout log can sound as an additional work if you plan to go the gym or start executing a fitness routine. Even if this is true on certain levels, you still should consider developing this document as it can help you a lot in terms of ensuring that you are not veering away from the objective that you have set or the reason why you are working out. 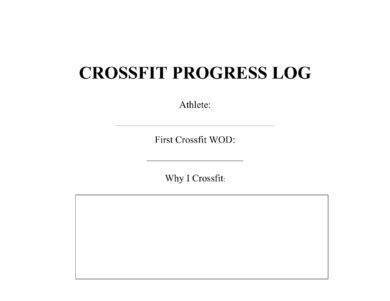 Since you already have an idea on how to create a workout log, make sure to maximize the potential and usage of our printable workout log examples. If it is your first time to create a printable workout log, we suggest you to first come up with a draft or a task checklist that can help you list down all the important things that you must include in a workout log. Remember all the tips and guidelines that we have also presented so you can be guided accordingly once you start making your customized workout log.